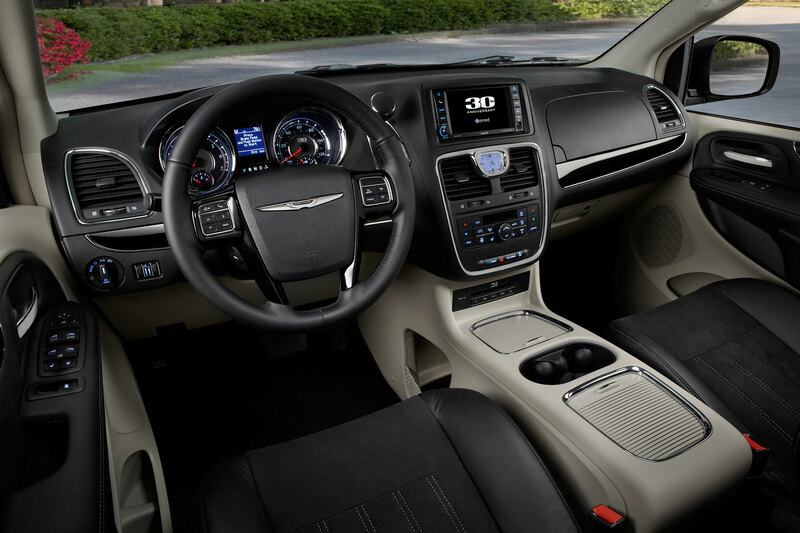 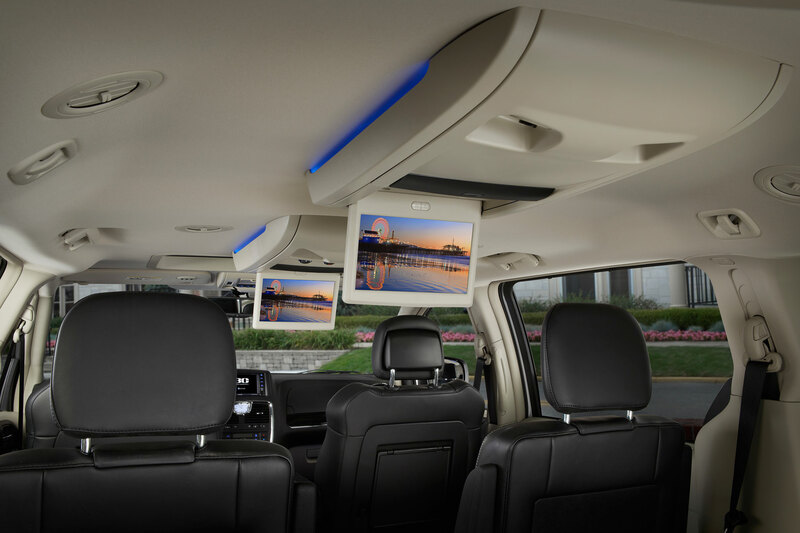 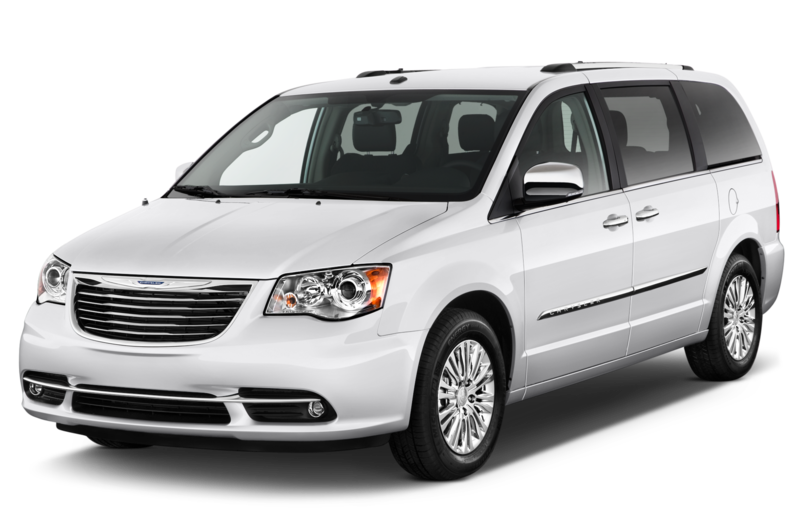 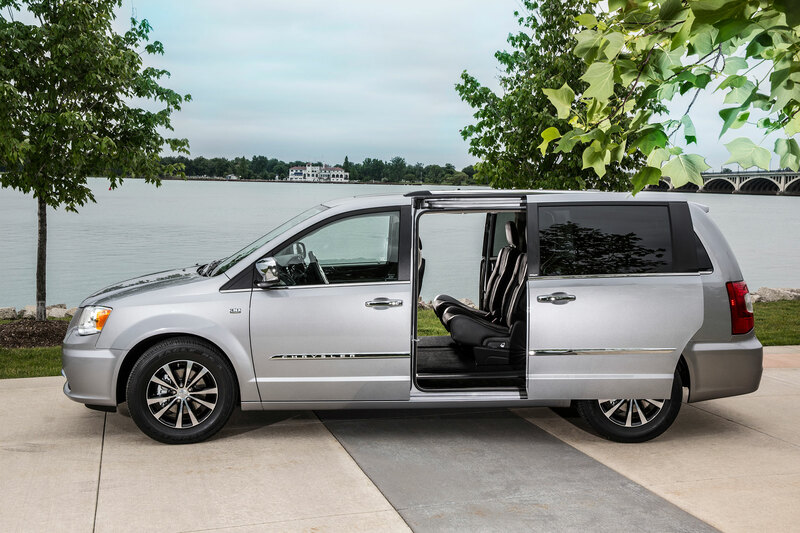 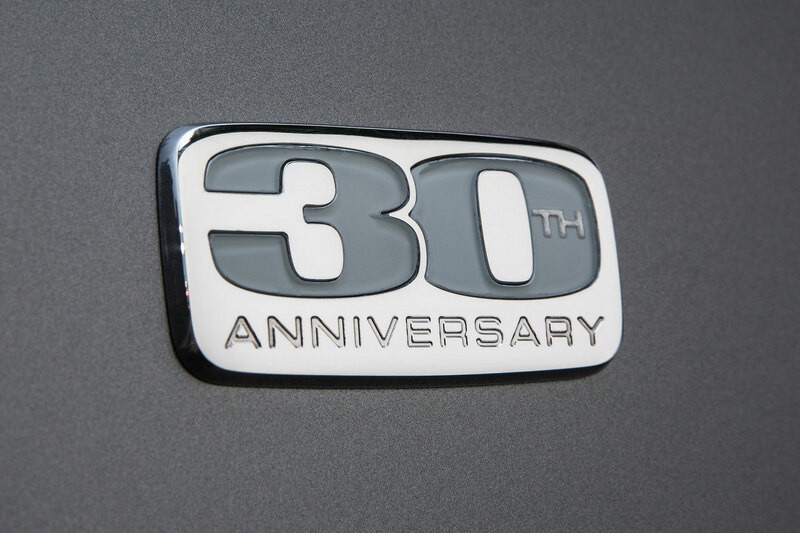 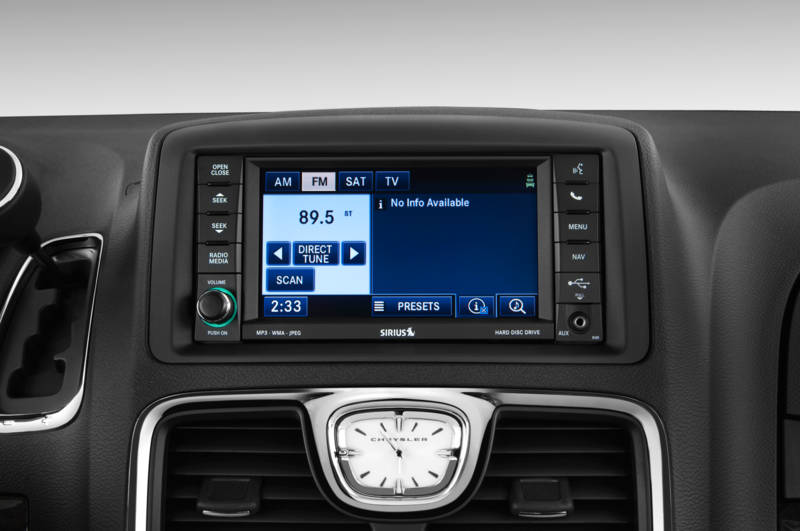 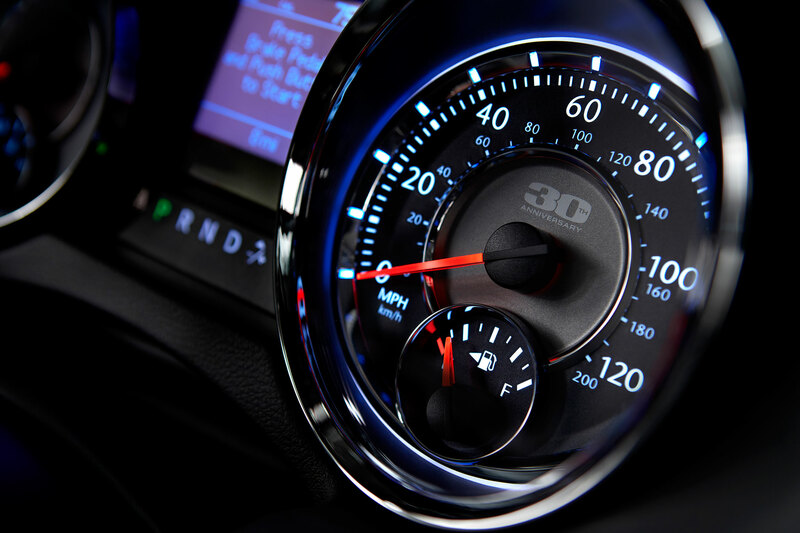 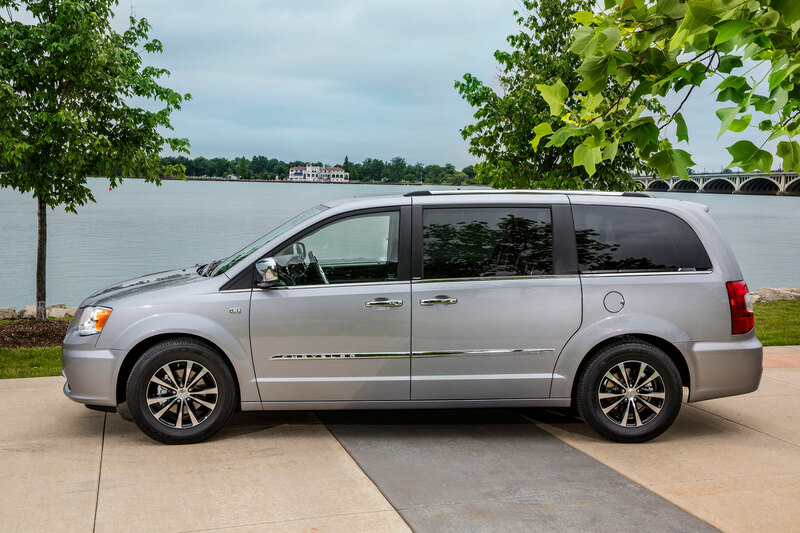 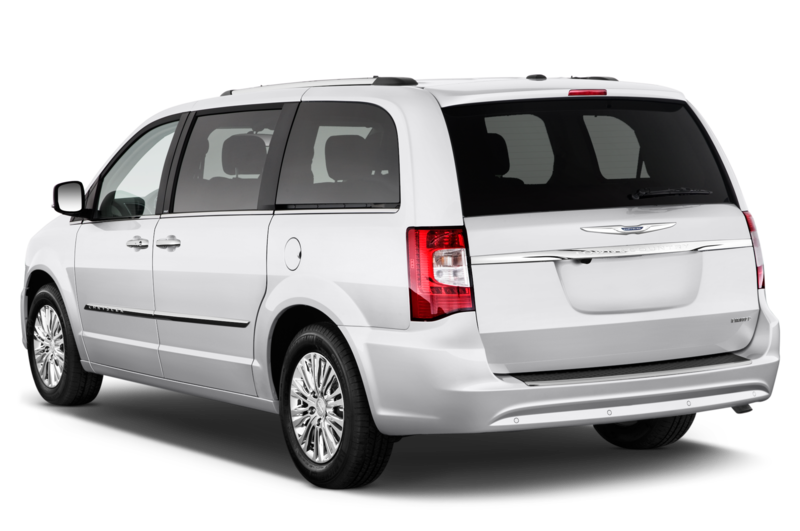 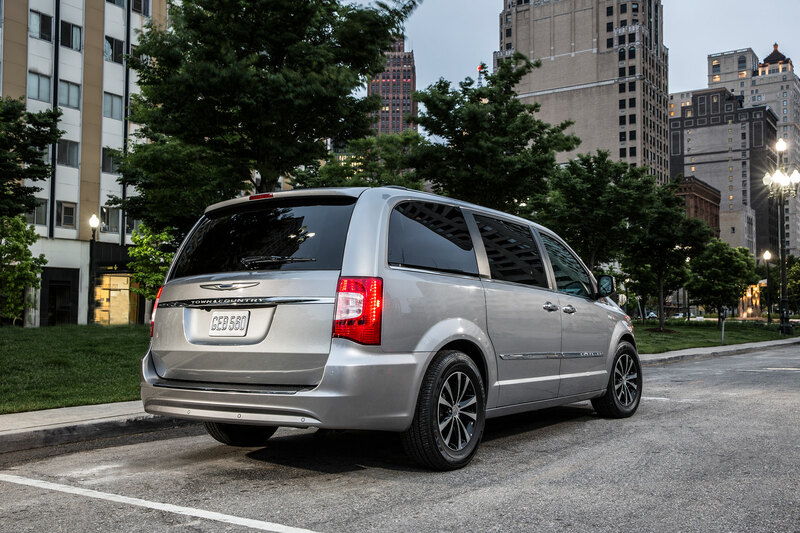 The aging Chrysler Town & Country remains very relevant to customers whose kids are growing but whose egos aren’t. 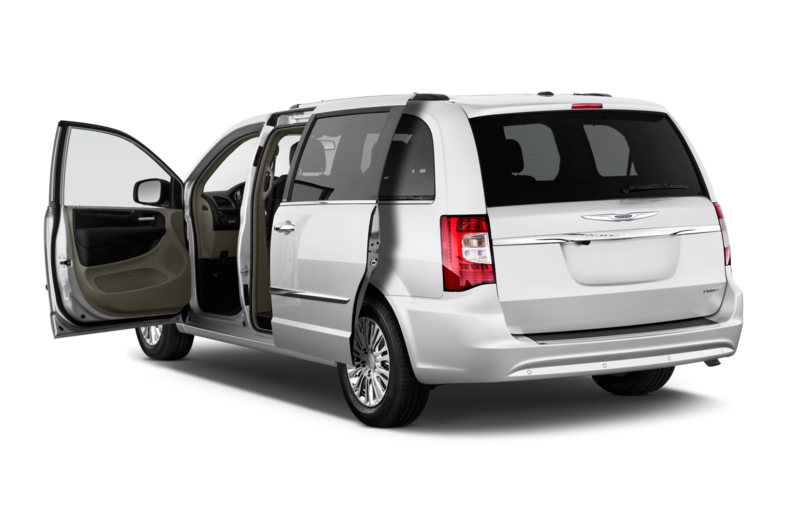 My household fits that description, and a minivan is high on the list to replace my wife’s Ford Focus hatchback. 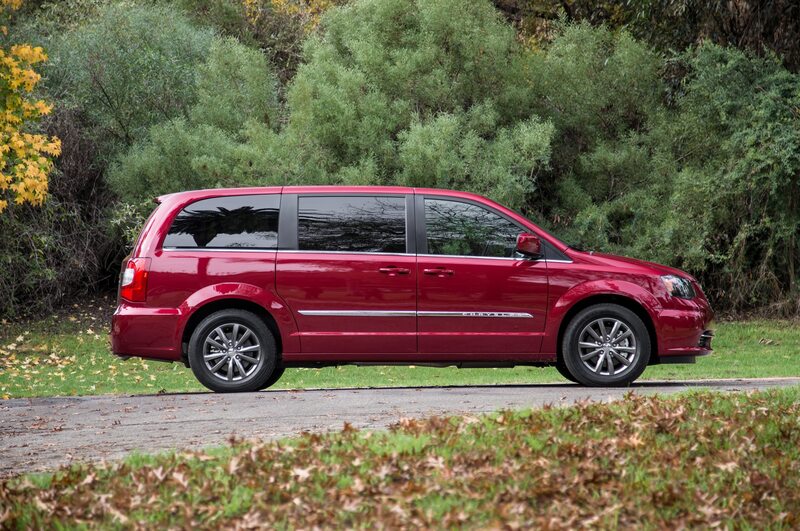 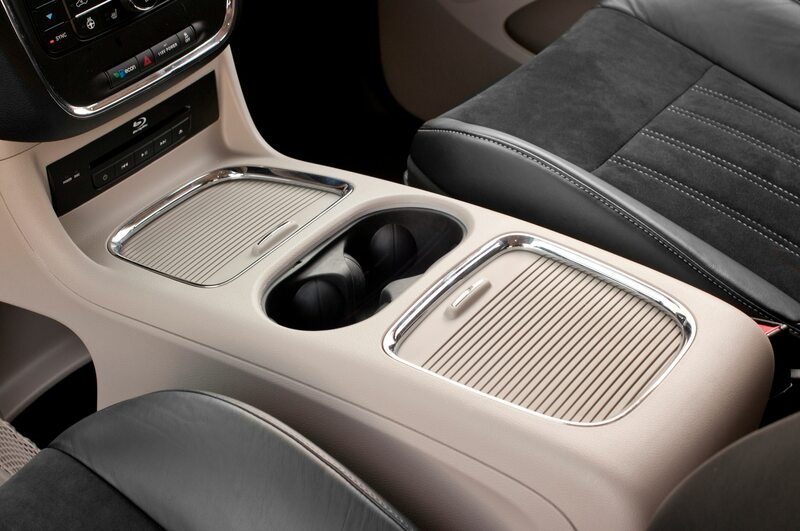 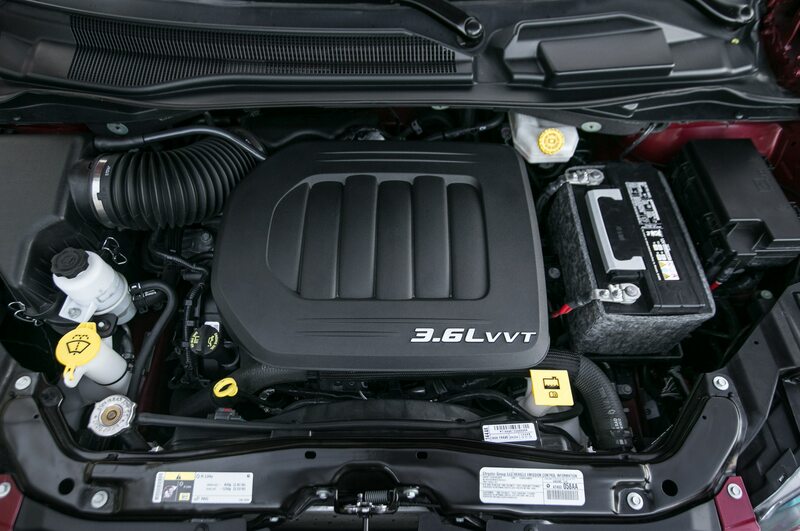 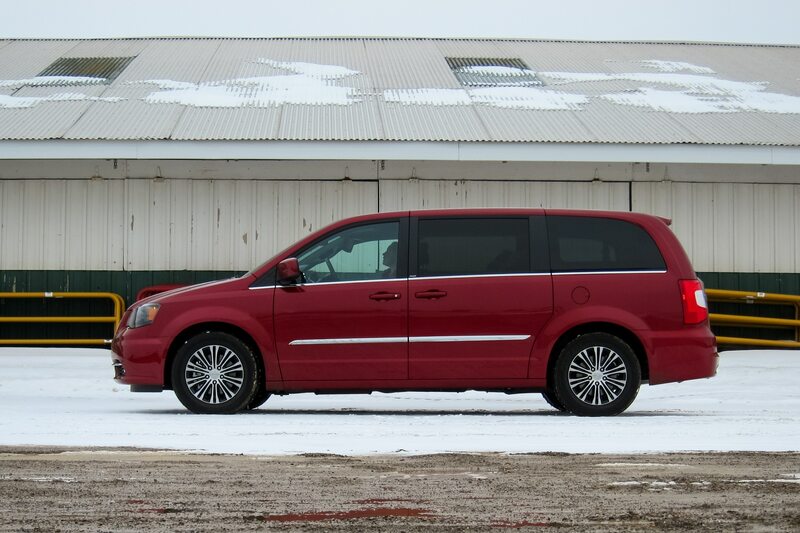 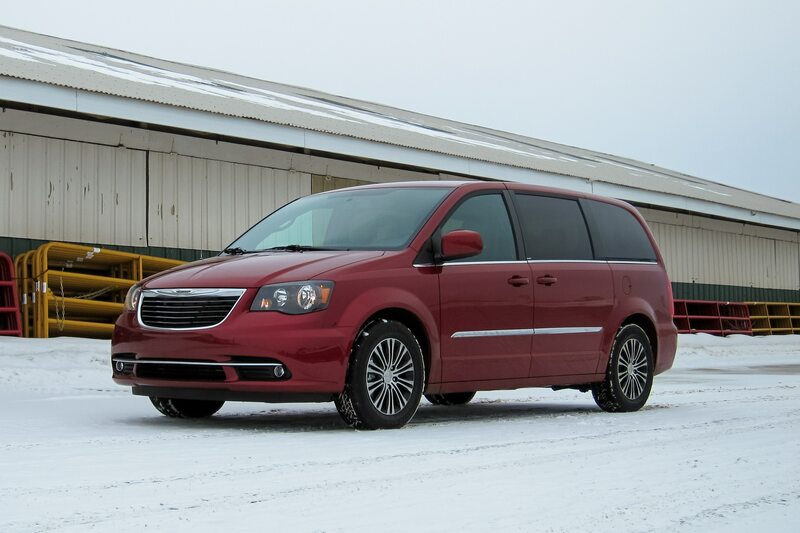 What did the Blackwells think of this deep cherry red 2014 Chrysler Town & Country S? 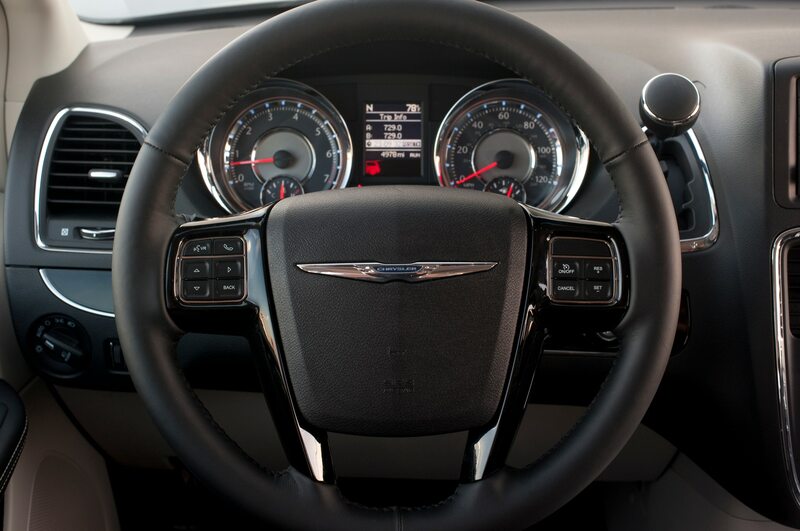 We liked it quite a bit. 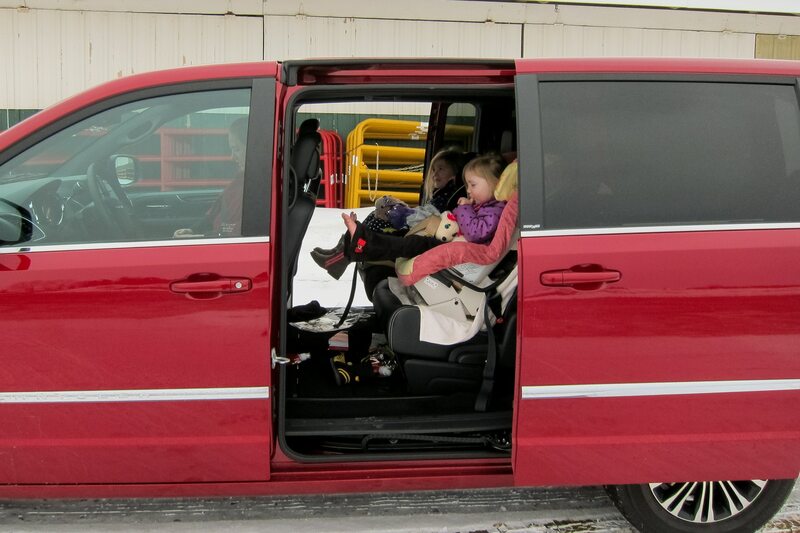 My daughters—five and three—loved that they could easily climb into the van through an open sliding door, so low and unobstructed is the floor. 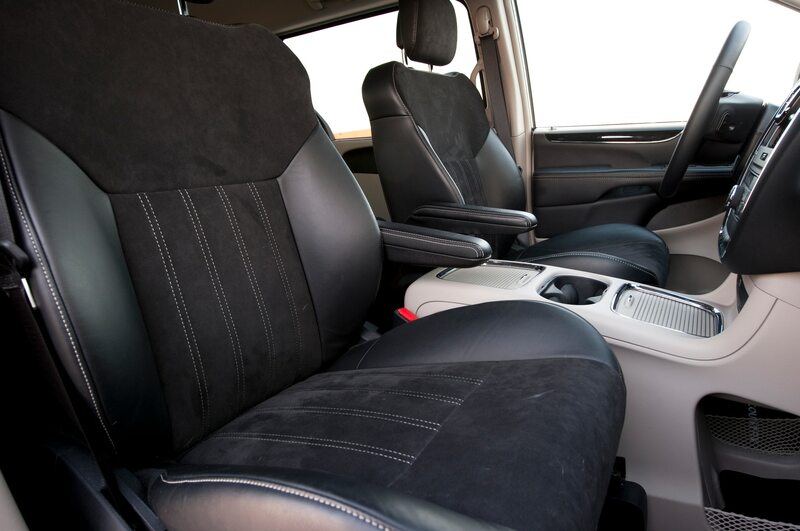 They immediately noticed how much space is behind the middle row of seats, the third row conveniently folded flat. 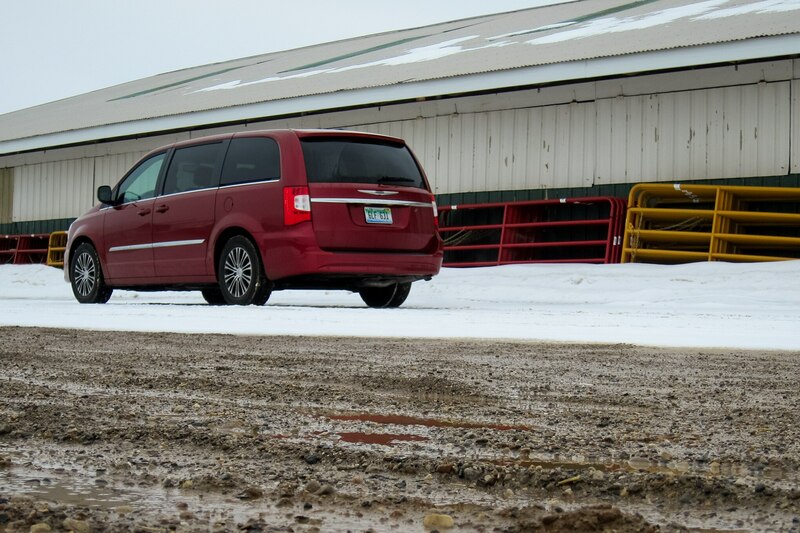 “Hey, our big dog crate could fit right back there,” my eldest dutifully observed. 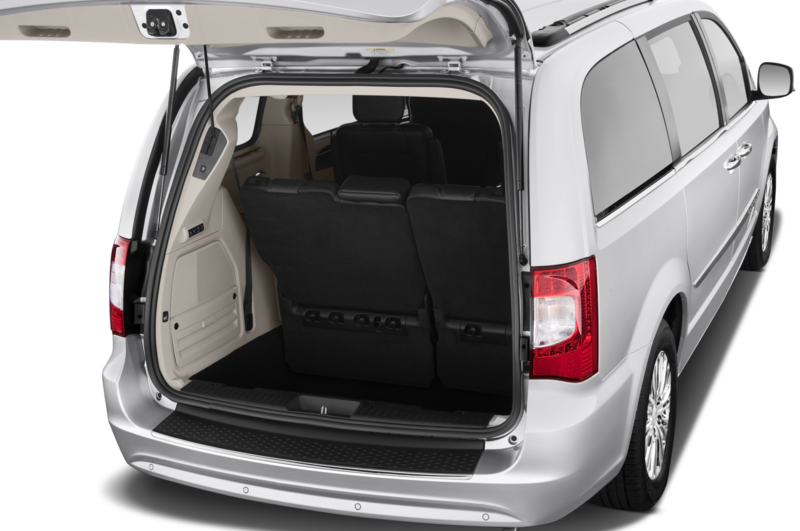 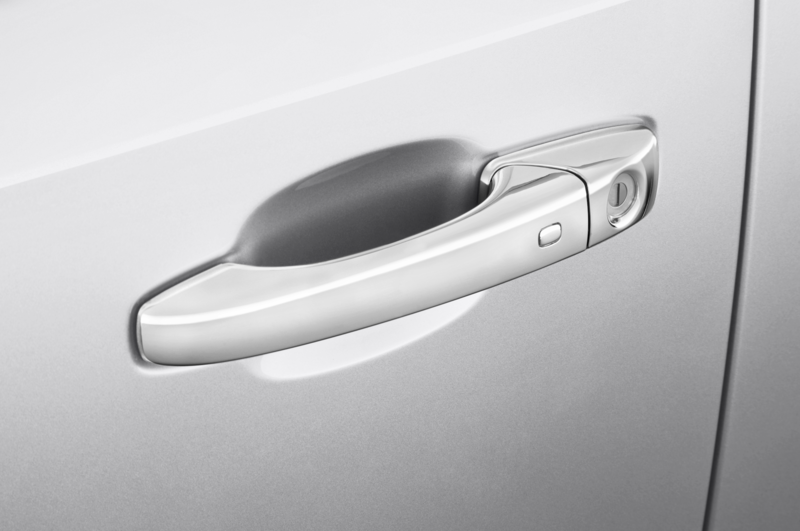 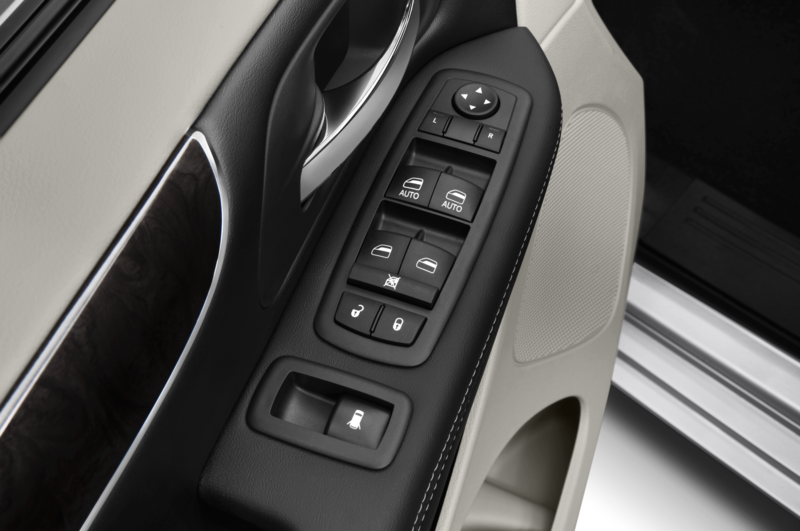 When it came time to exit the vehicle, she loved that the buttons to operate the power sliding doors are at a height she can reach. 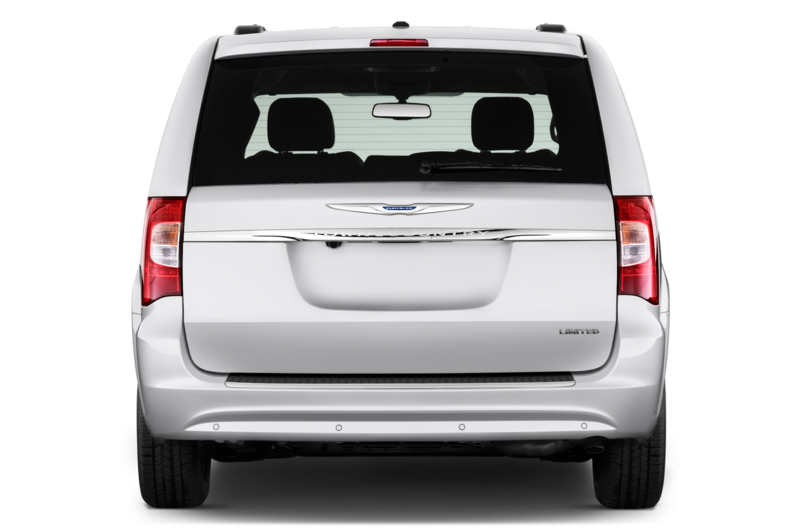 Mom and Dad greatly appreciated the ease of loading kids and kid seats, groceries and gear. 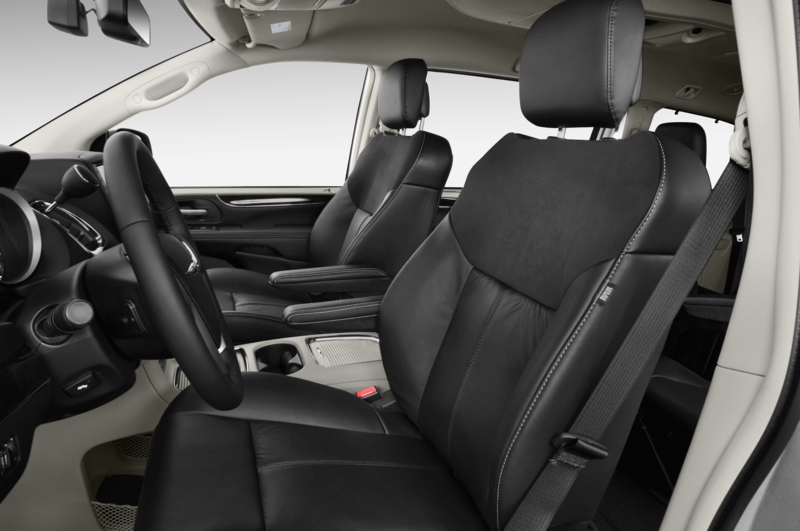 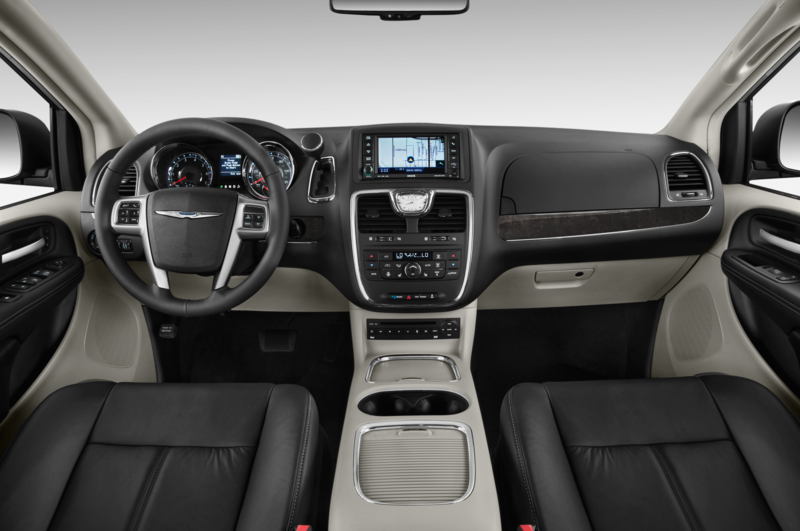 Standard Stow n’ Go second-row seats further enhance the Chrysler’s versatility, as does the split-folding third-row bench. 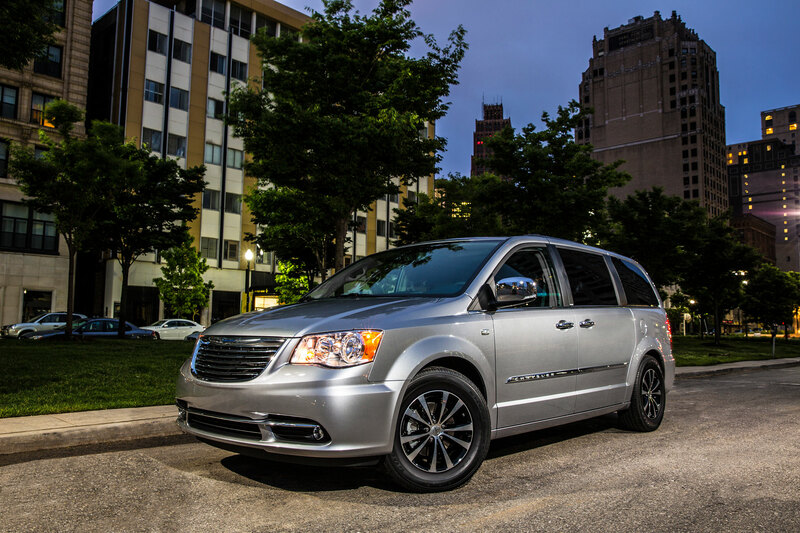 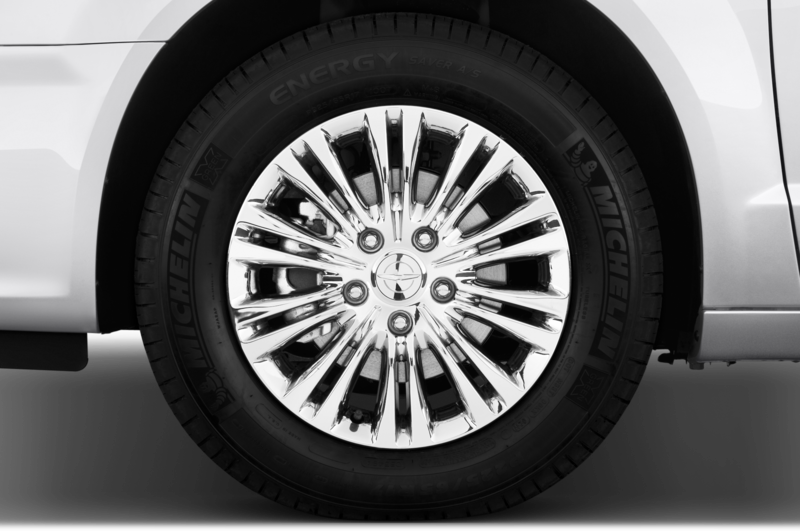 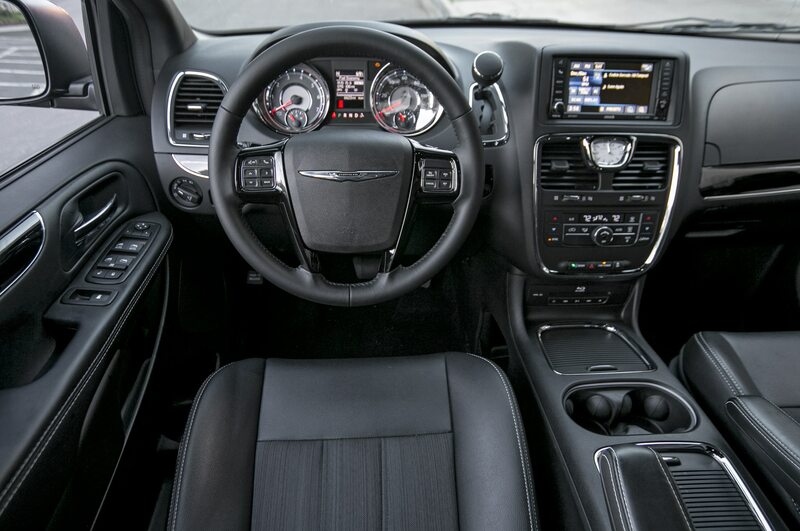 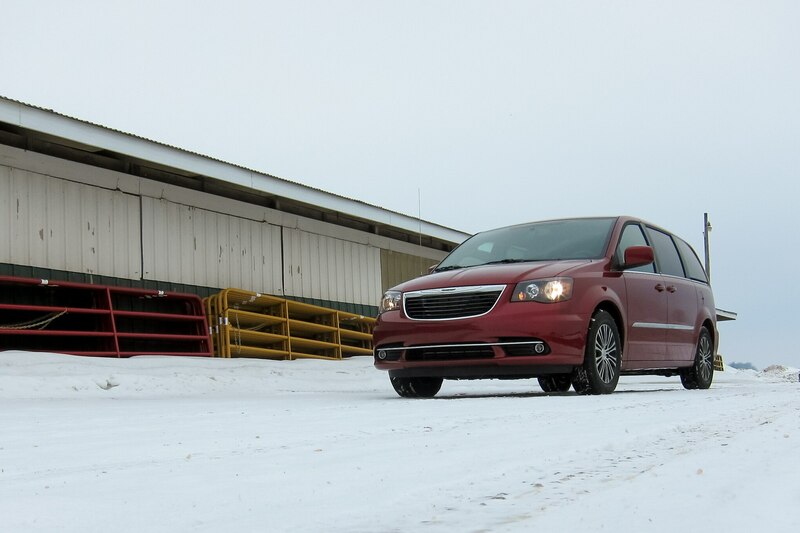 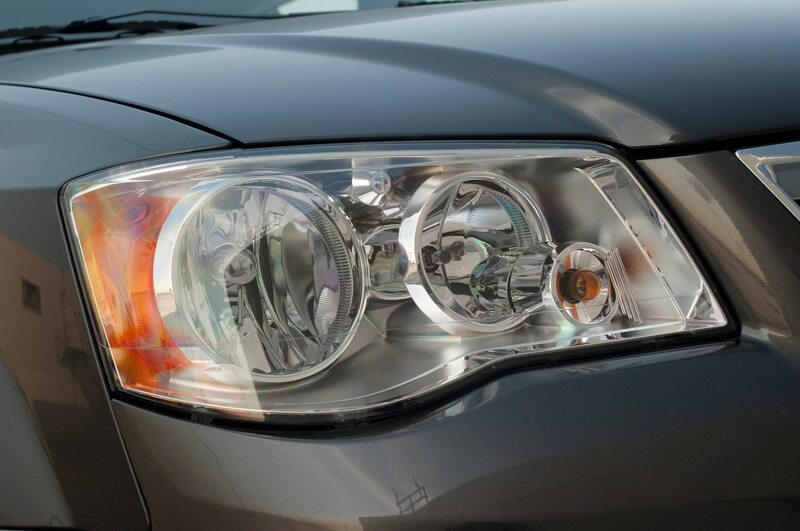 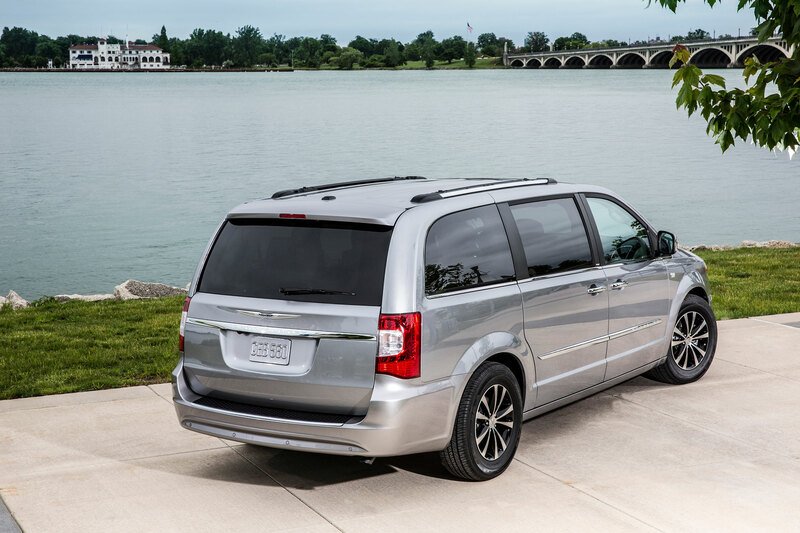 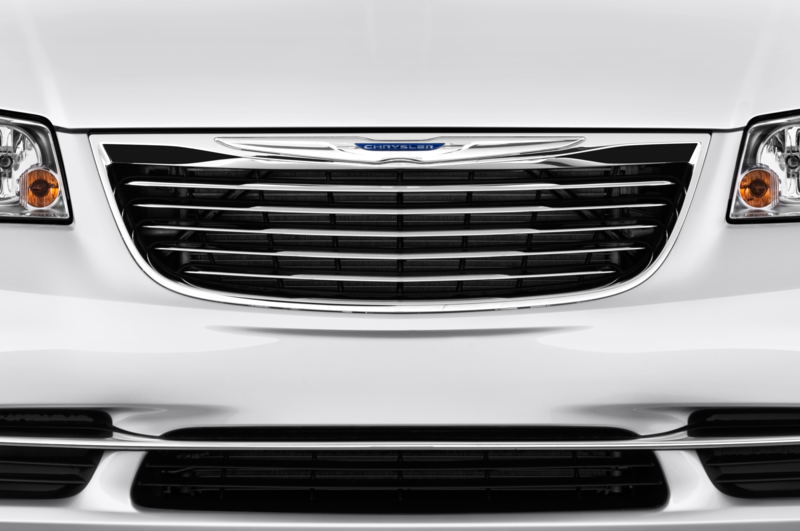 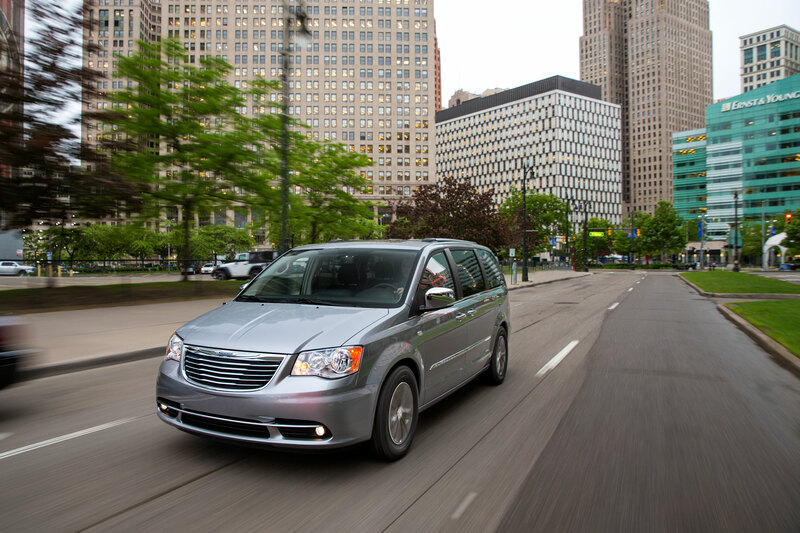 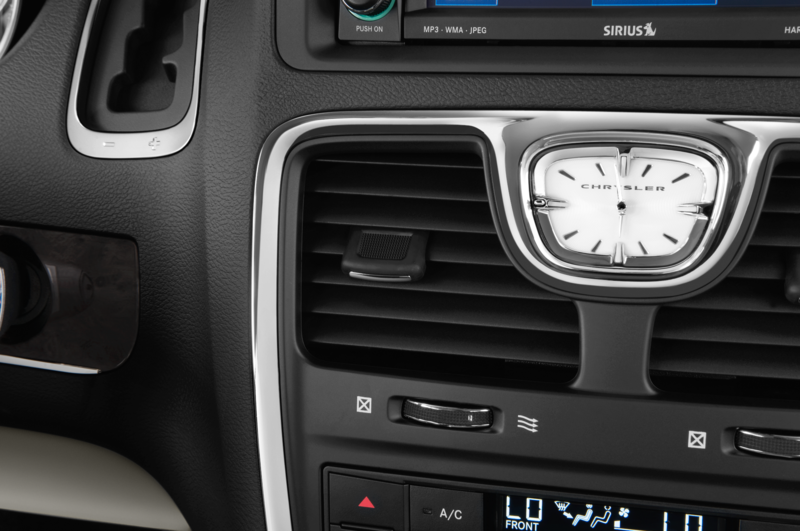 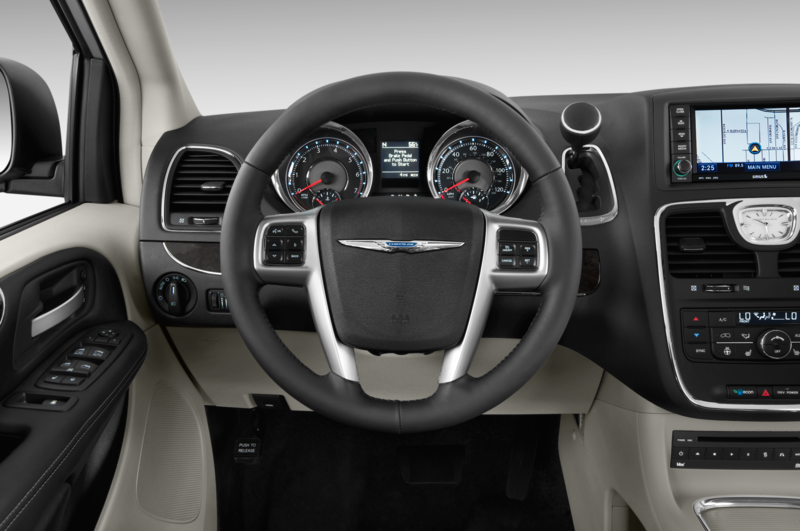 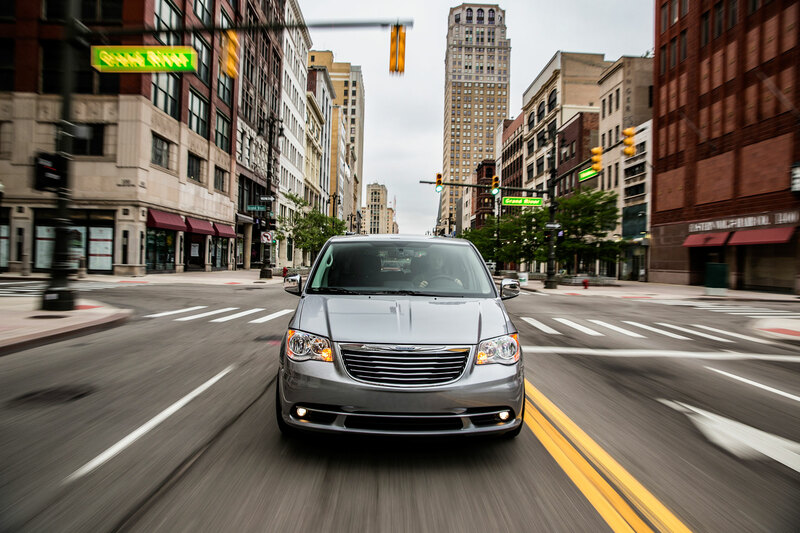 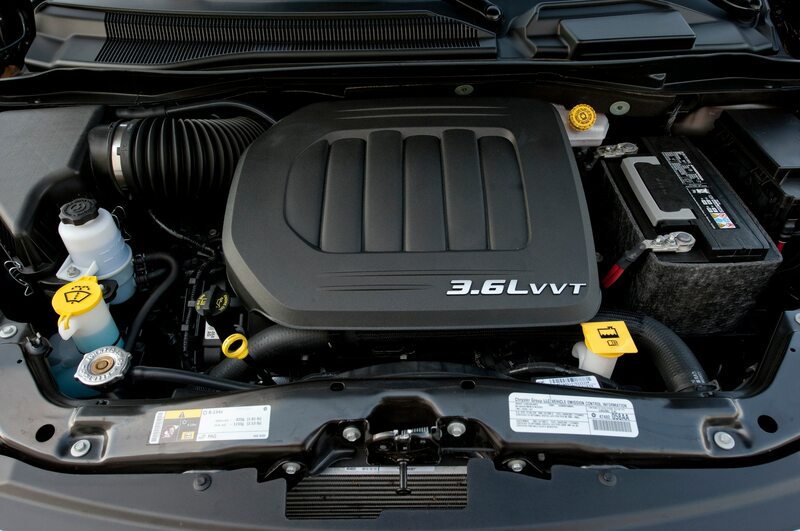 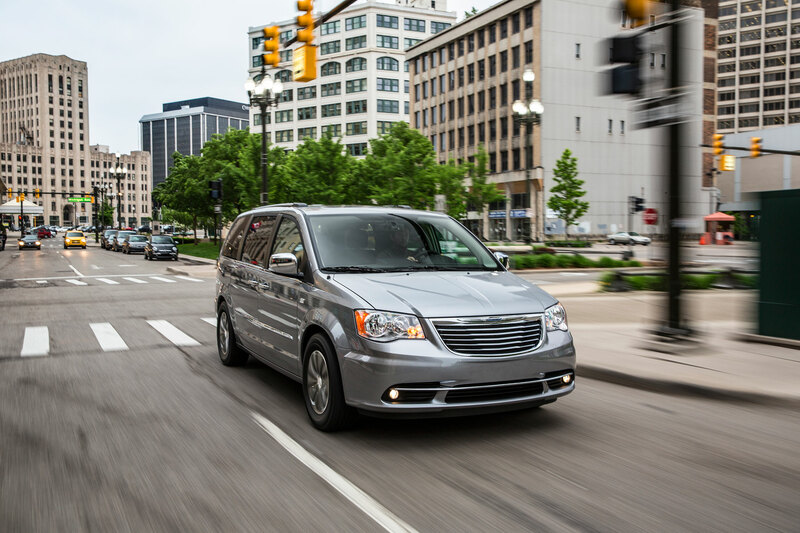 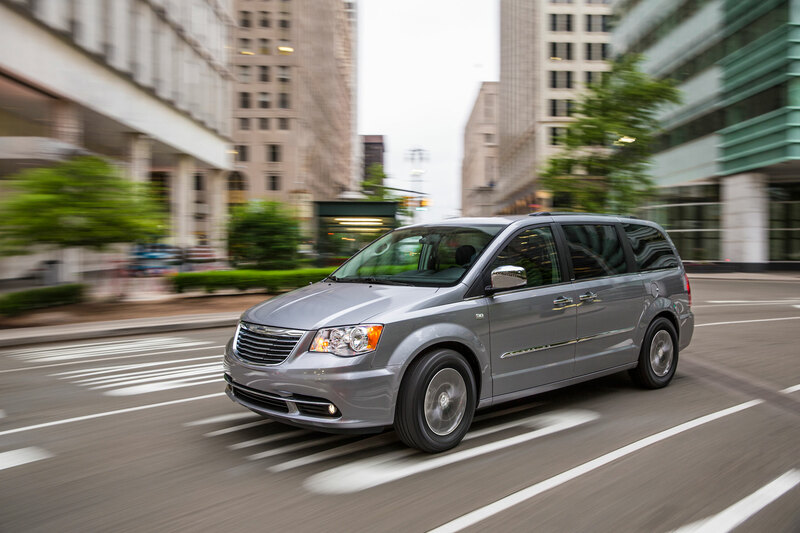 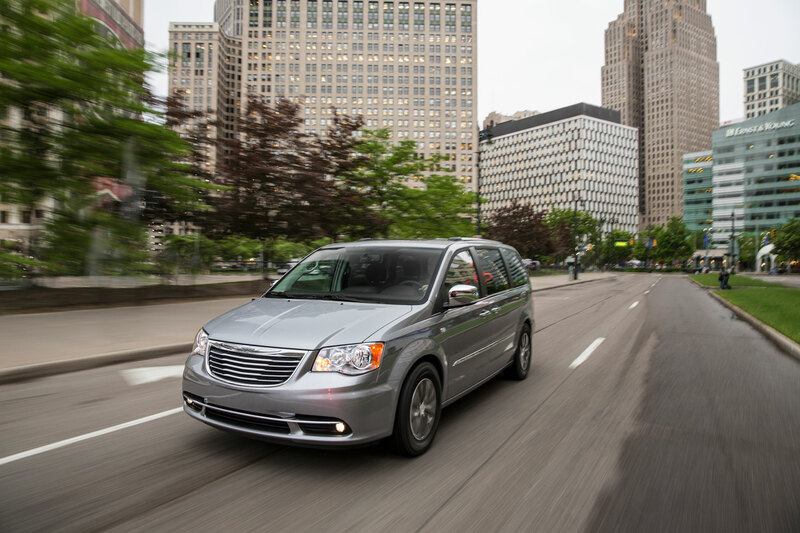 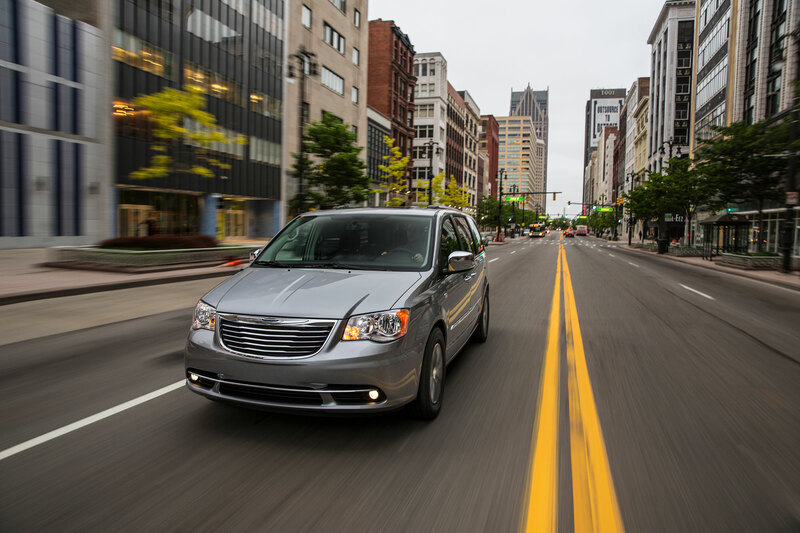 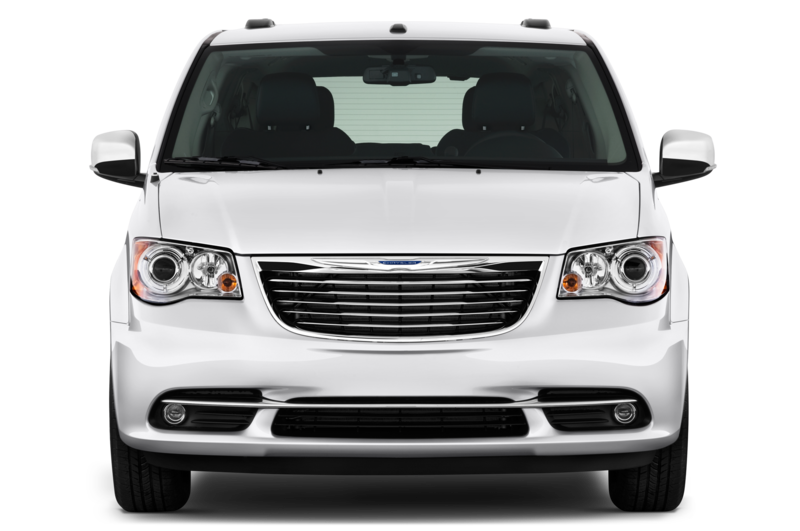 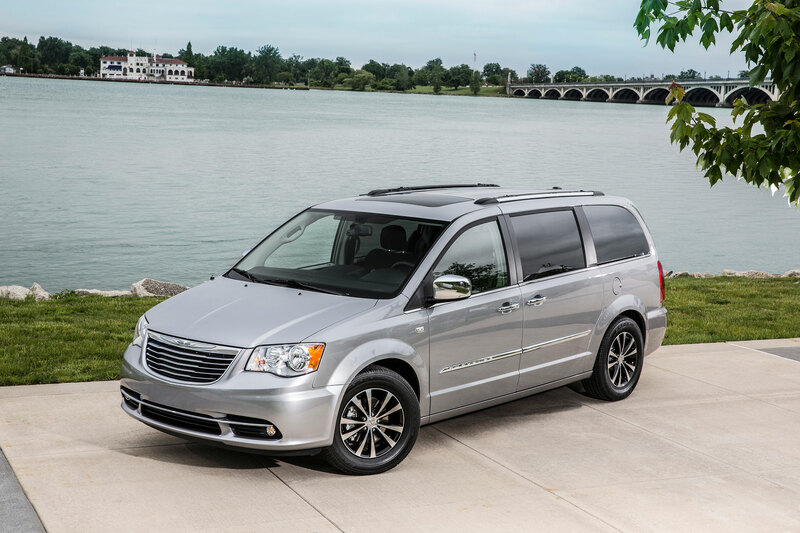 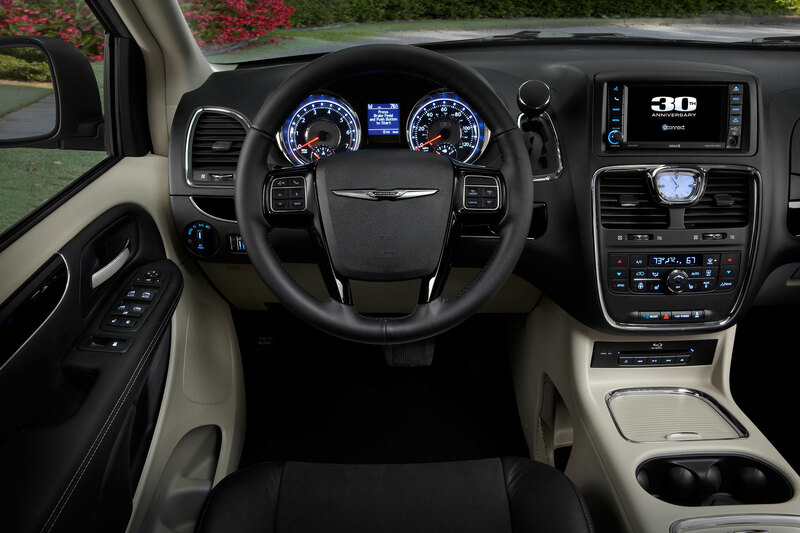 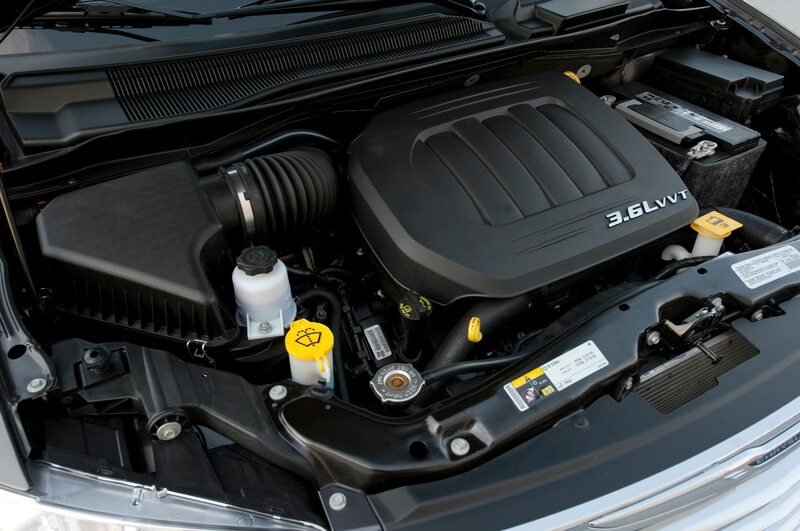 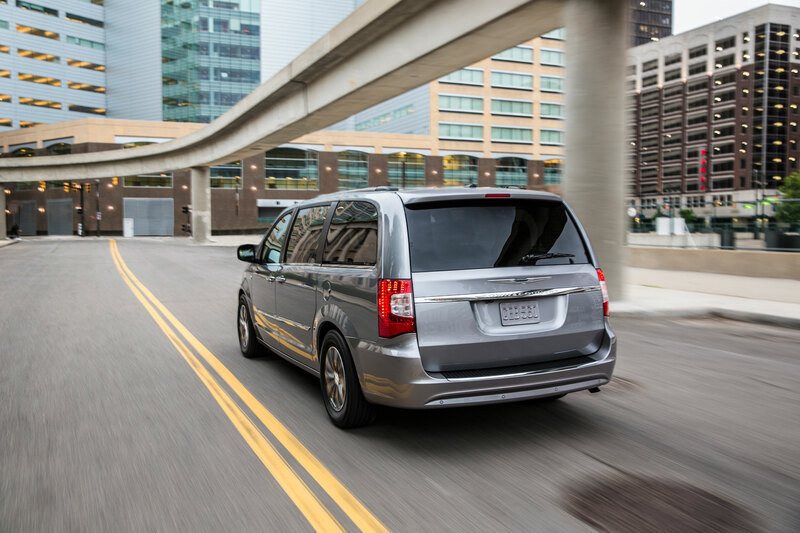 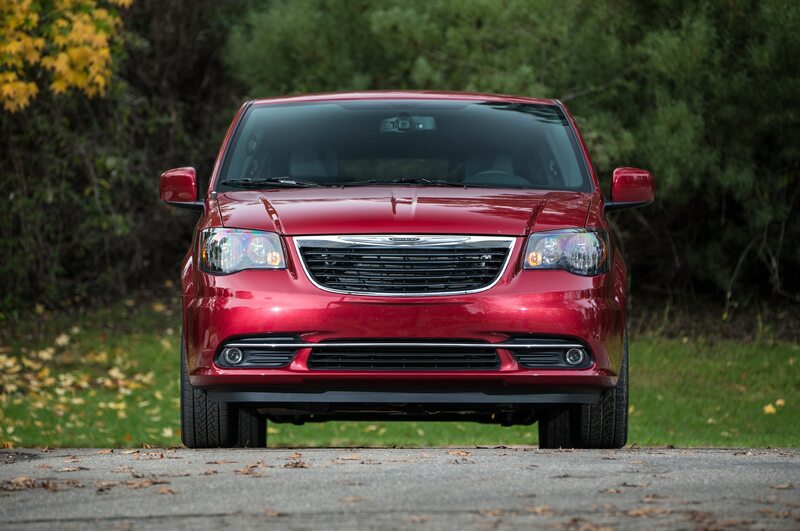 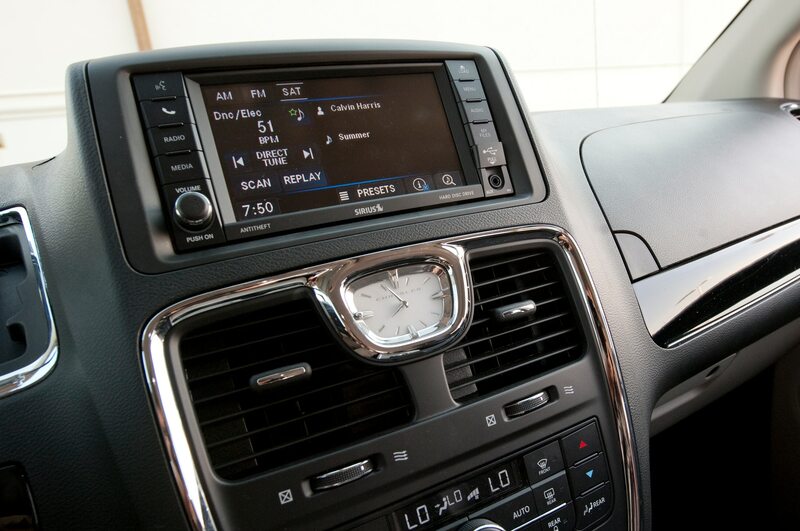 Ah, the competition: the 2014 Chrysler Town & Country is strong, but so are its rivals. 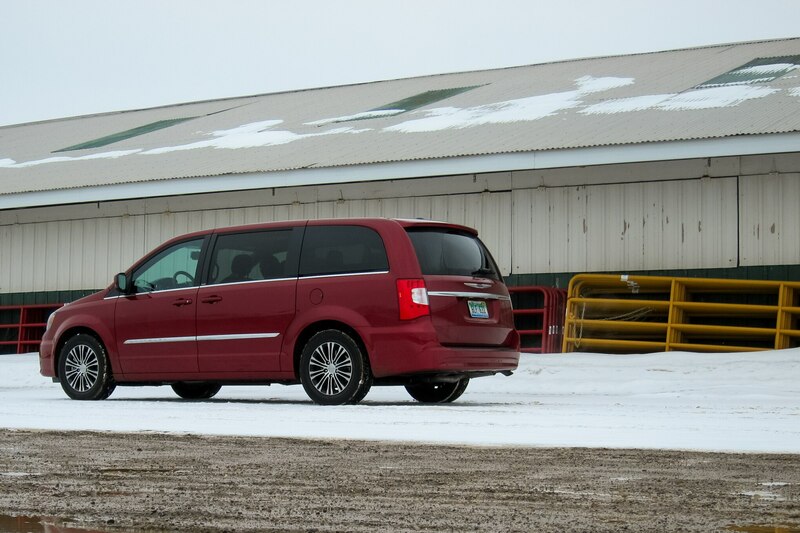 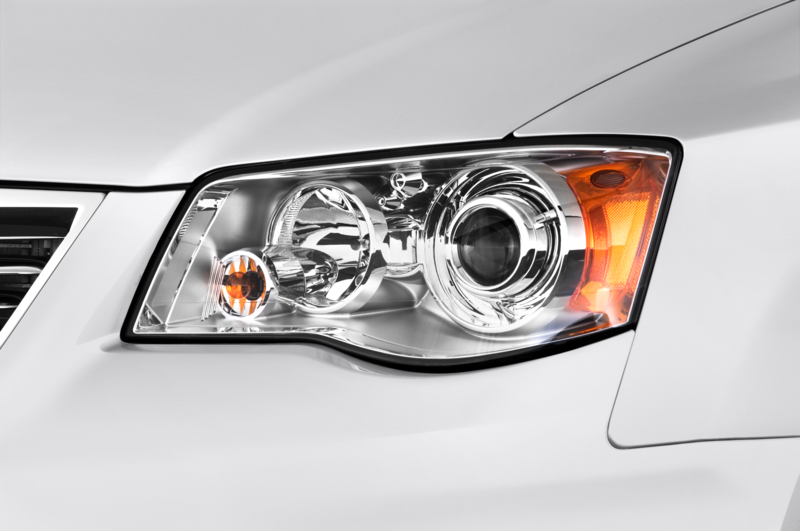 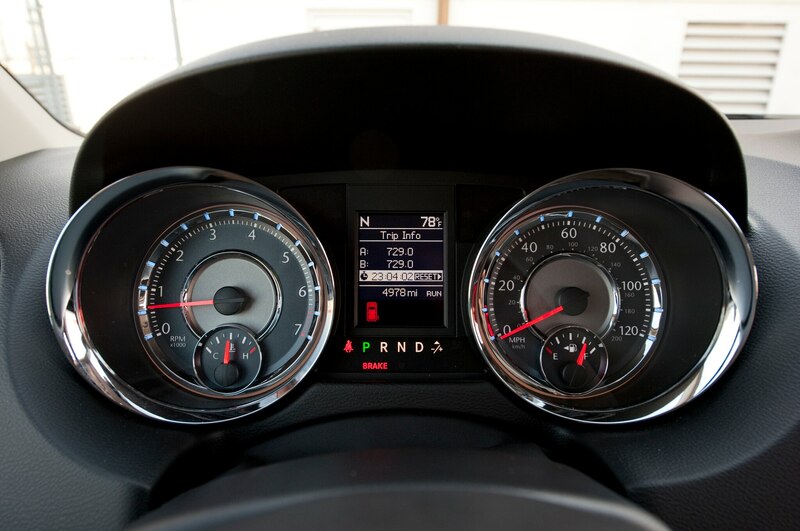 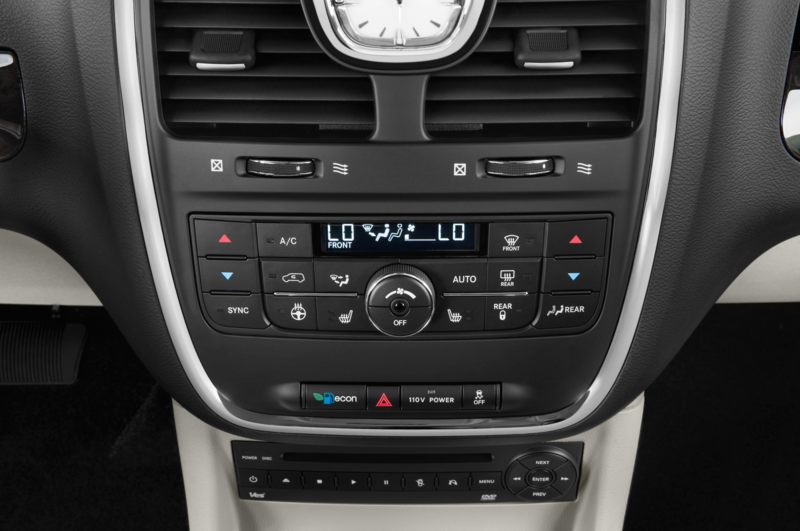 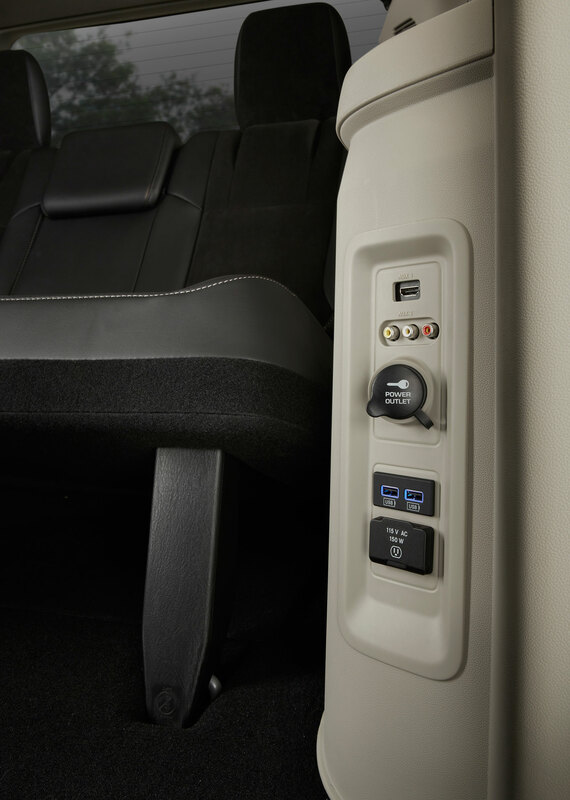 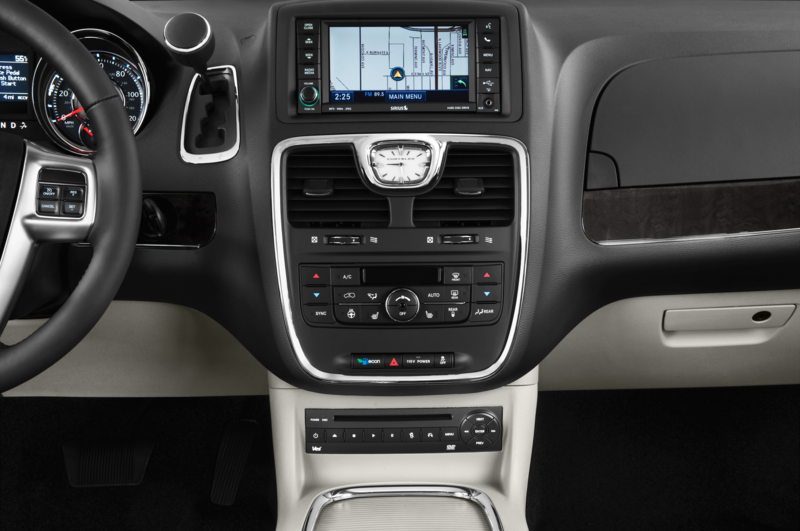 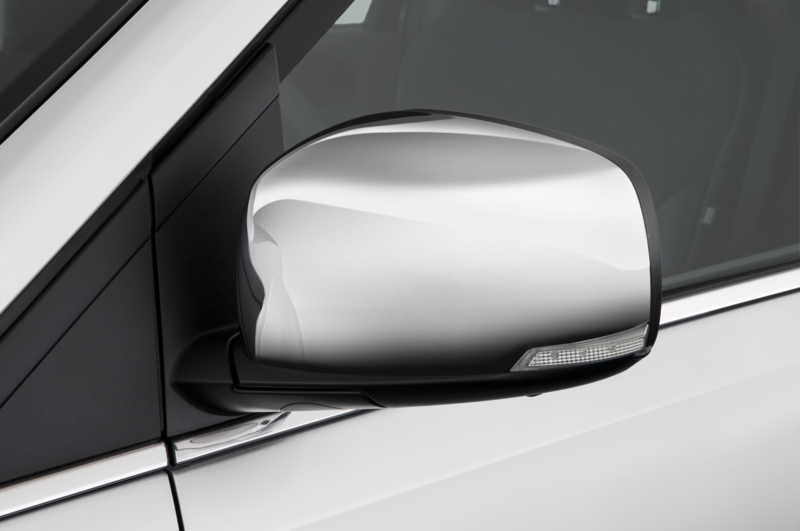 The Honda Odyssey recently earned two Automobile Magazine All-Star awards. 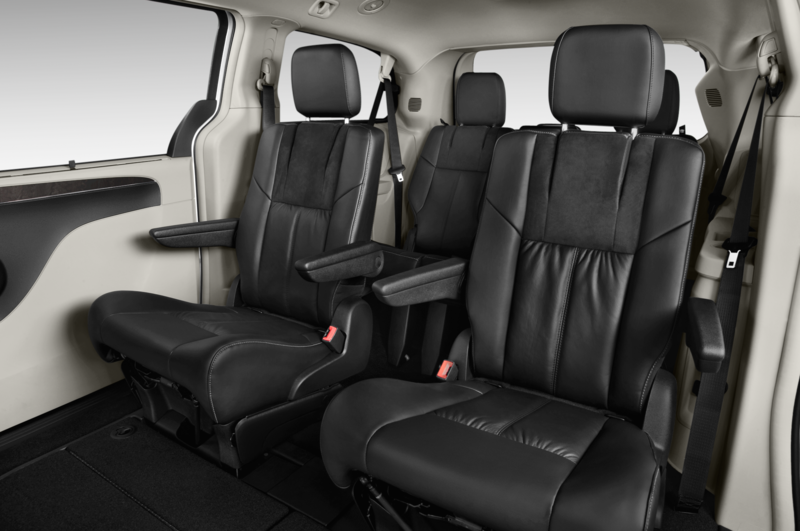 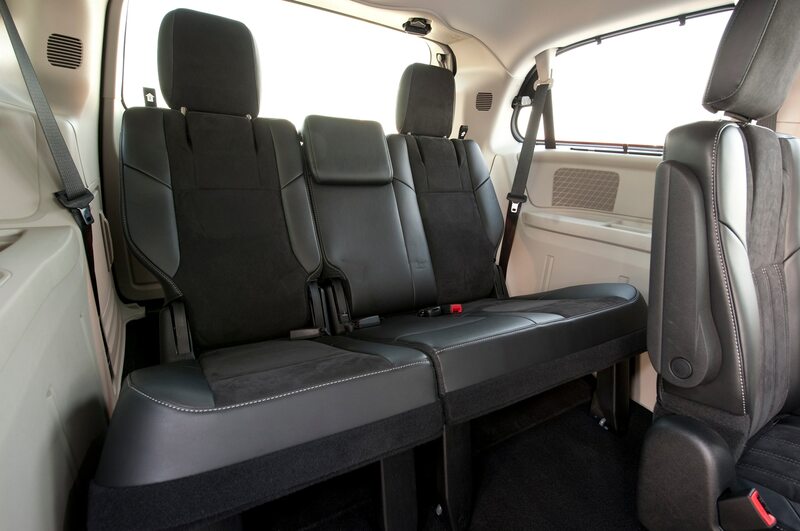 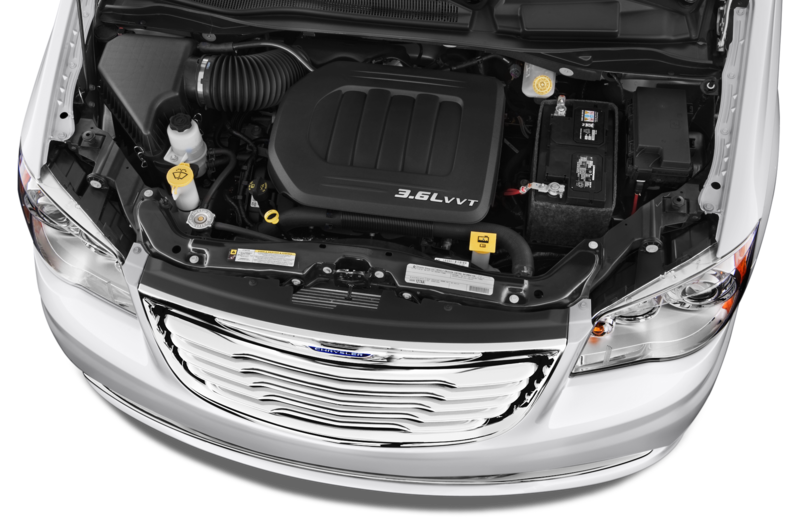 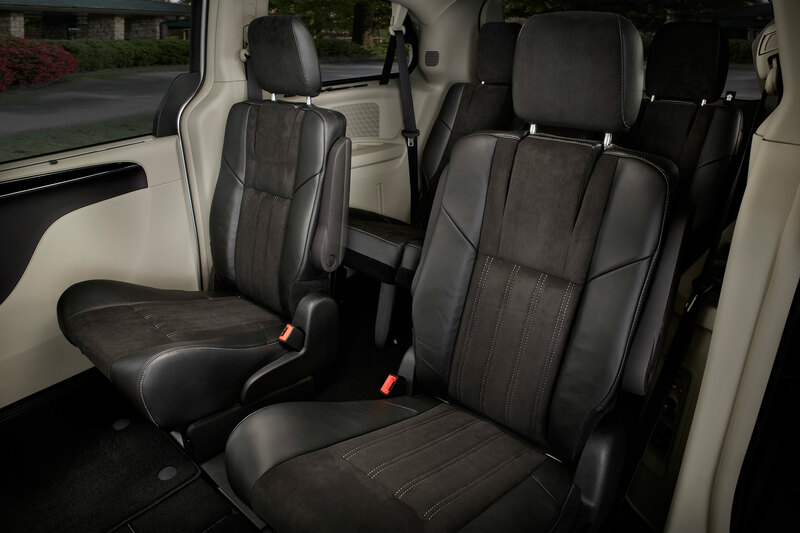 Many qualified reviewers prefer the Toyota Sienna. 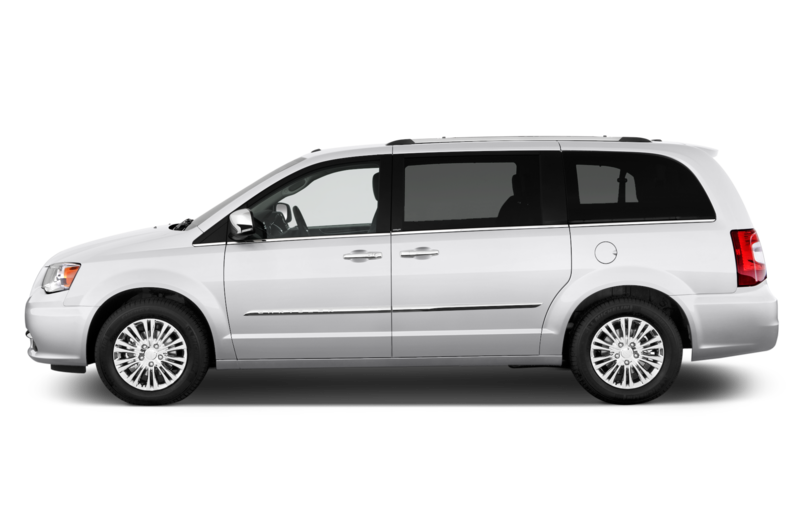 And the Dodge Grand Caravan—the Town & Country’s mechanically similar cousin, which is now on death row—costs a lot less. 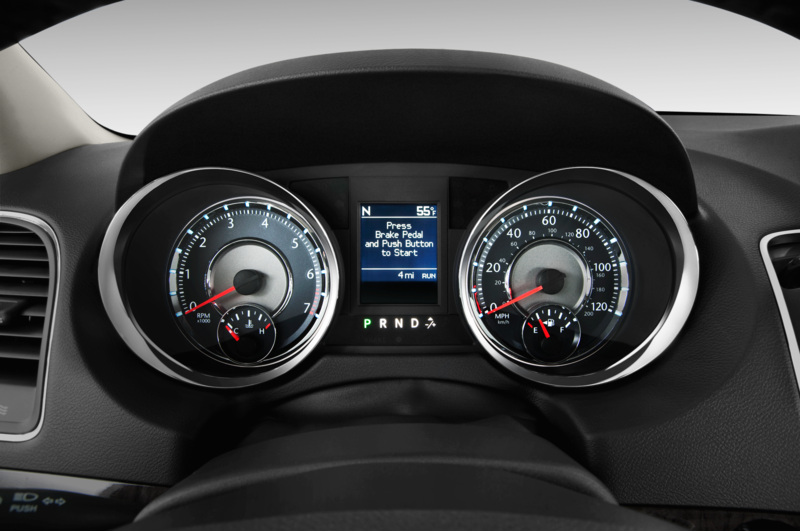 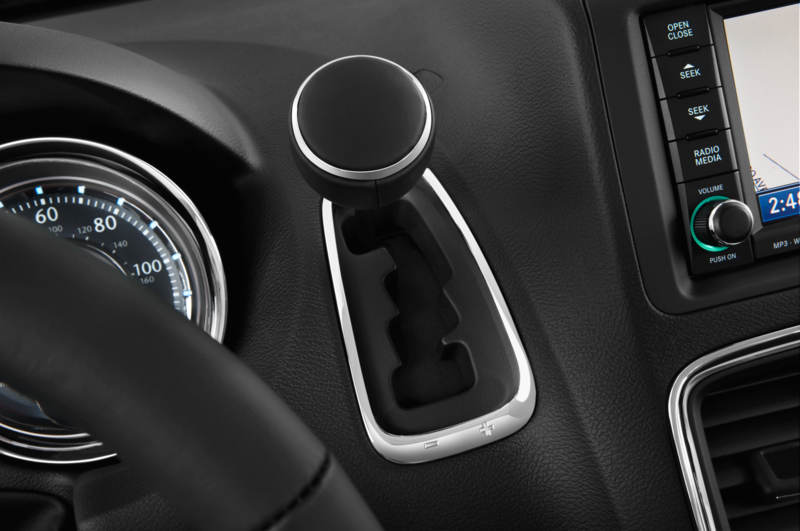 Last year, each of these four models sold between 121,000 and 129,000 copies in America. 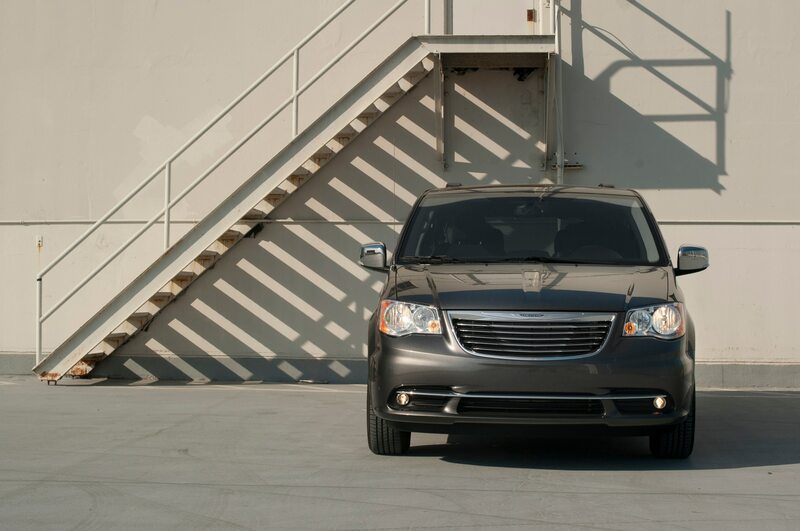 That’s incredibly tight competition—you won’t find a standout in this crowd. 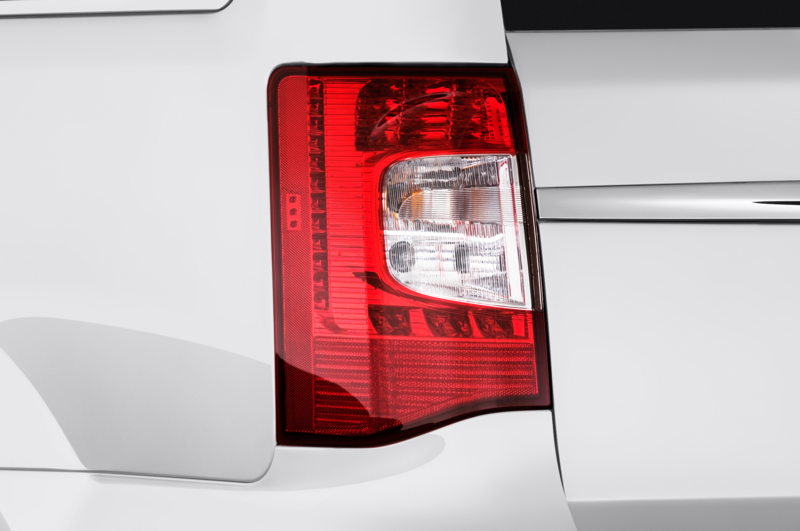 33 / 144 cu. 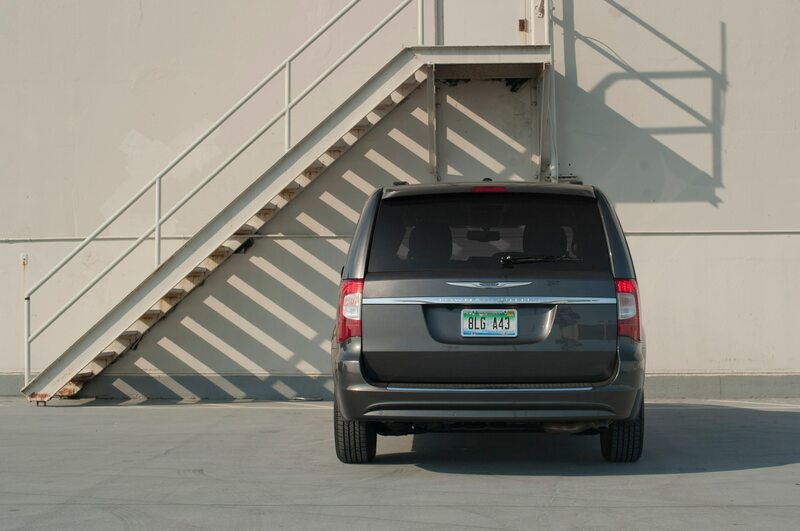 ft.
A strong entry in a tough crowd.